Motor-Vation To Turn ‘Em Into A Total Wreck! Motor-Vation To Always Be Groundbreaking! Motor-Vation To Always Leave 'Em Rattled! 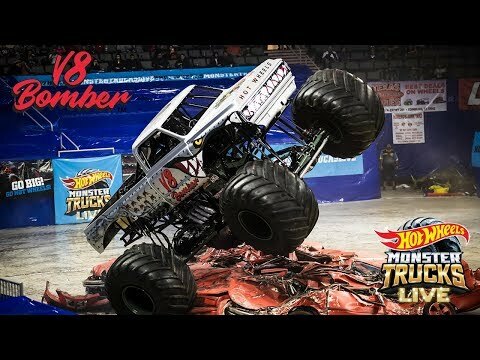 Motor-Vation To Send The Other Trucks Flying! By the age of eight, Steven knew he wanted to drive a monster truck when we grew up. 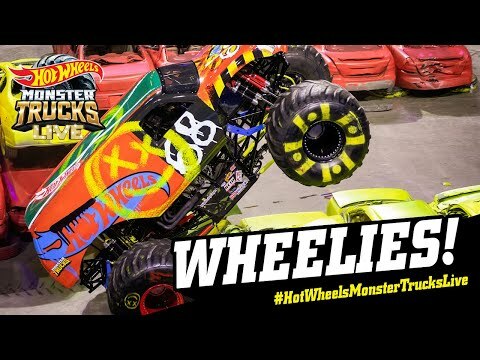 Around a decade later he began building and selling his own monster trucks. Eventually he teamed up with Derek Anson, driver of Demo Derby, and decided to get behind the wheel himself. 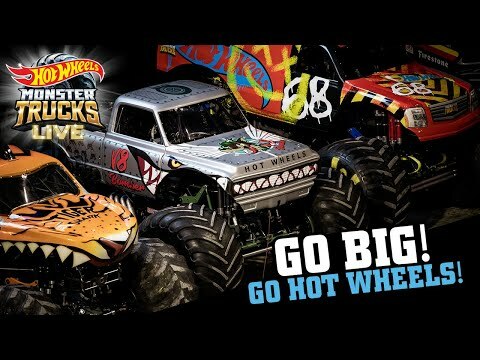 Today, Steve loves exciting the crowds at Hot Wheels Monster Trucks Live as the driver of the V8 Bomber. He still has a passion for cars and trucks away from the arena and likes building and driving his own hot rods and trucks. This site is operated by Raycom-Legacy Content Company. HOT WHEELS and associated trademarks and trade dress are owned by, and used under license from, Mattel. 2019 Mattel.